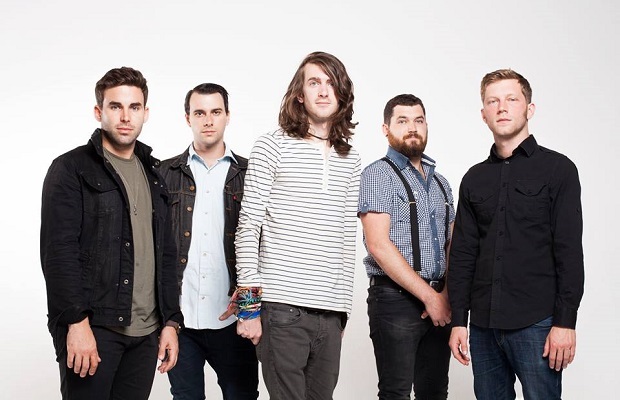 Mayday Parade have premiered their new video, “Ghosts,” via Entertainment Tonight online. The video, from which we recently posted behind-the-scenes photos, takes place in a haunt bed and breakfast where the song's metaphor manifests. Check it out below or via Entertainment Tonight and let us know what you think!